Families and children are always changing and growing. 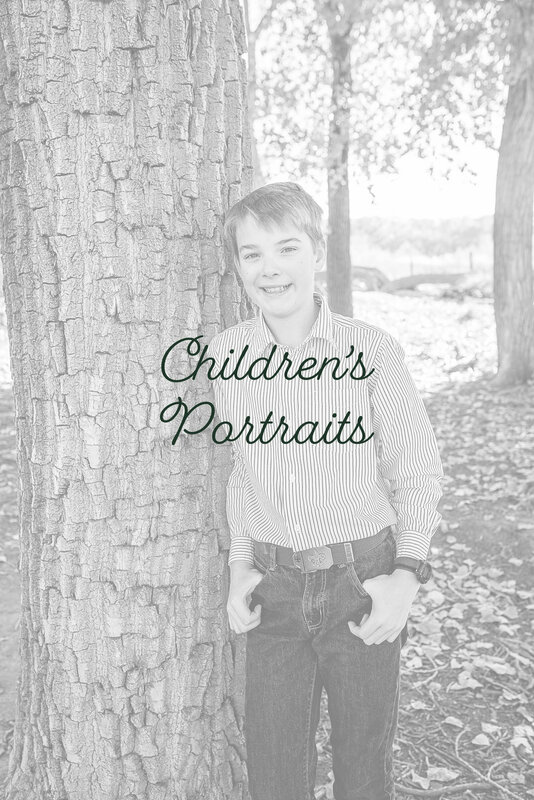 We often forget in the day-to-day hustle and bustle of life that we are changing, but developing a tradition of having annual family portraits taken- or at least portraits of your kiddos- helps us all to slow down and absorb all those changes. These portraits are a great way to remember what we all looked like at different stages and ages of life, and they're a great way to show what was important to us to our descendants. Hey! Check out my latest Family blog posts!